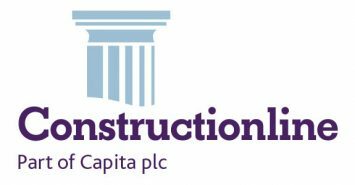 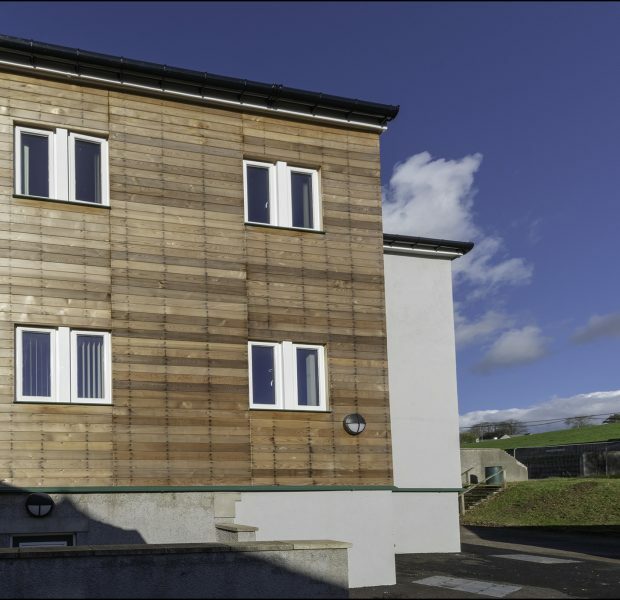 Pinington were appointed on this project to undertake a new timber framed two storey extension to an existing student accommodation block at Dallam School in Cumbria. 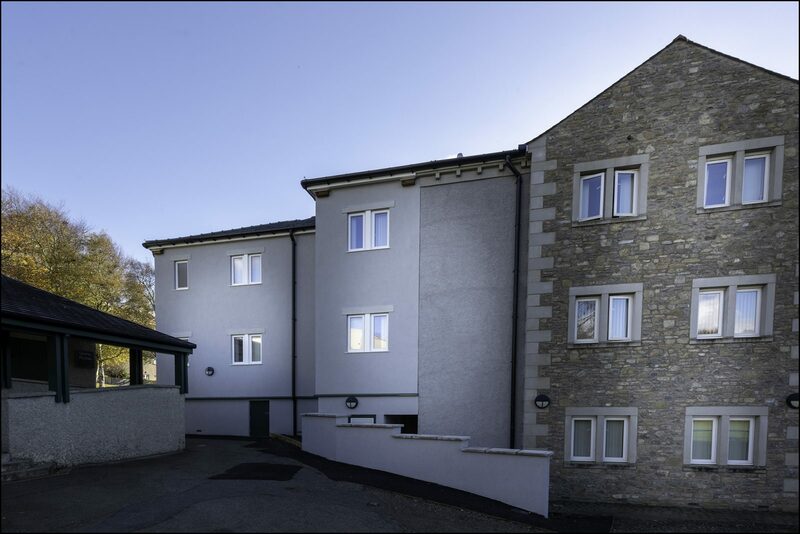 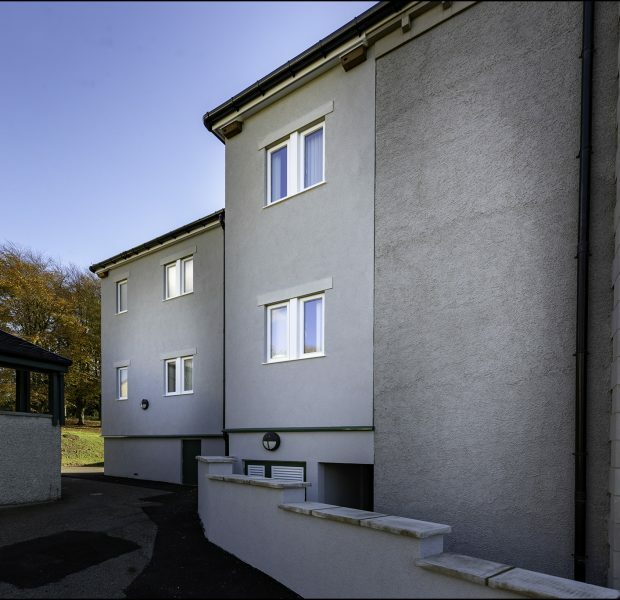 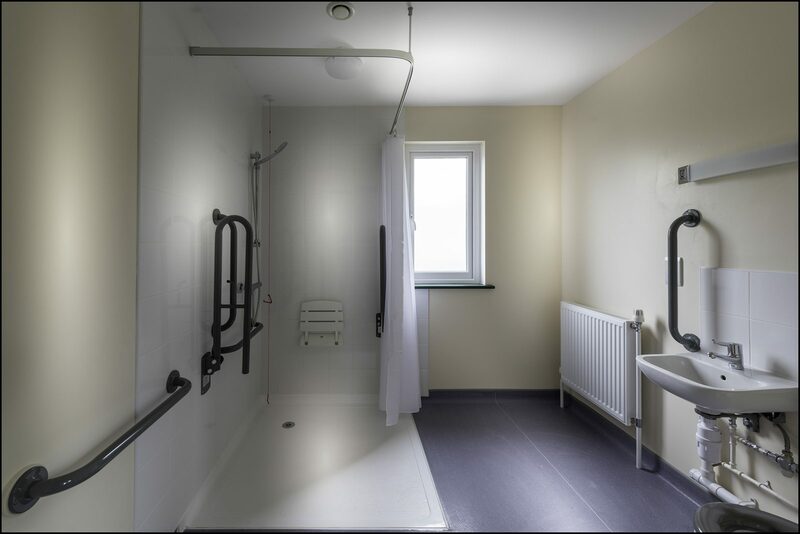 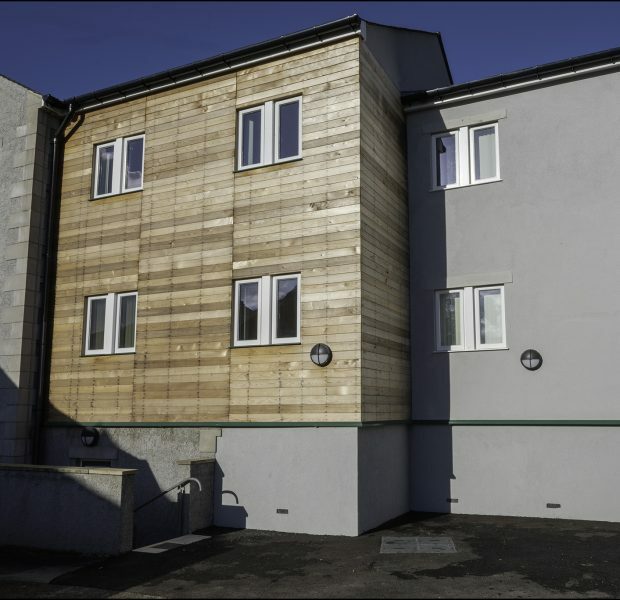 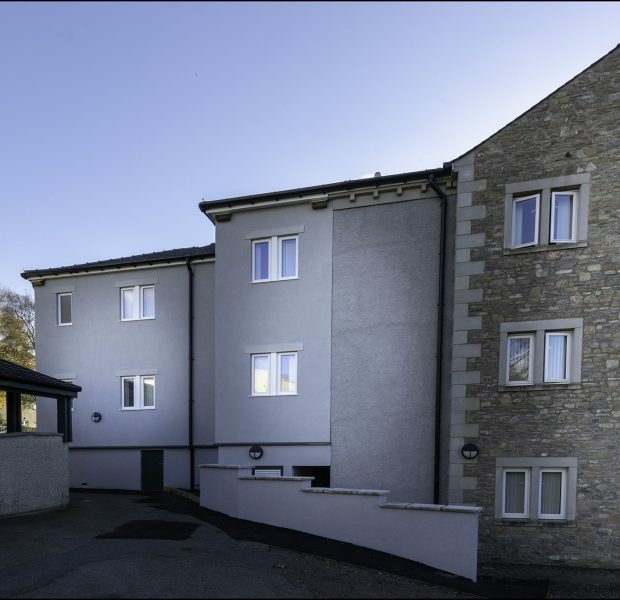 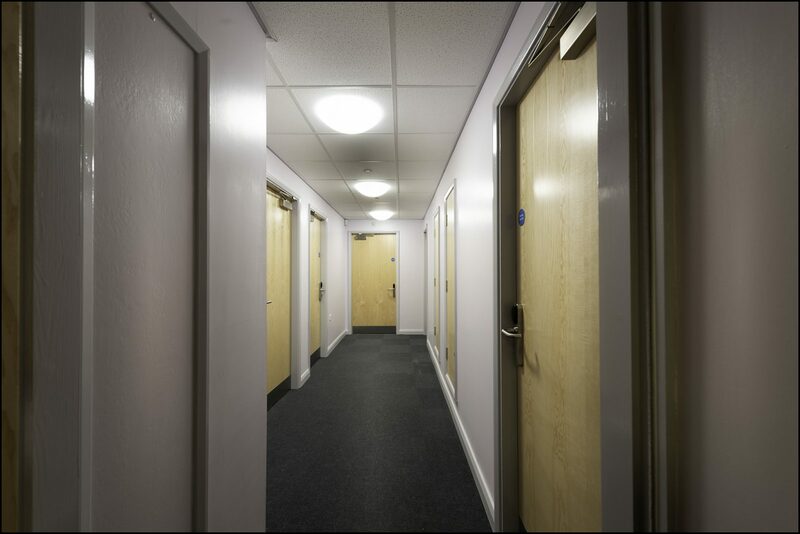 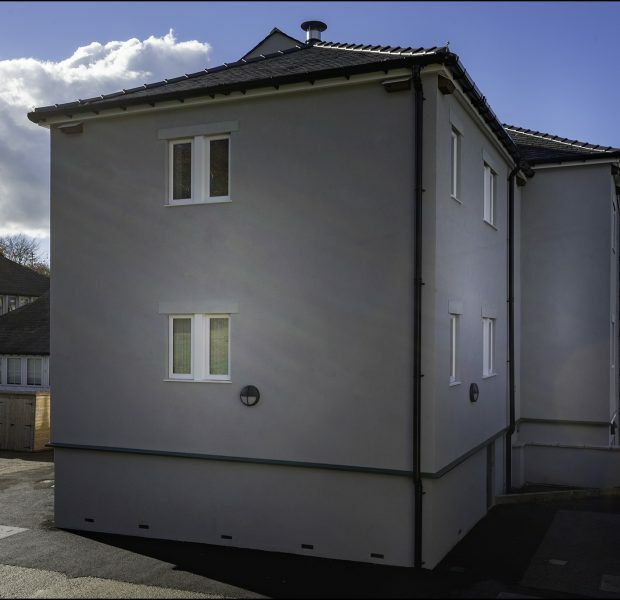 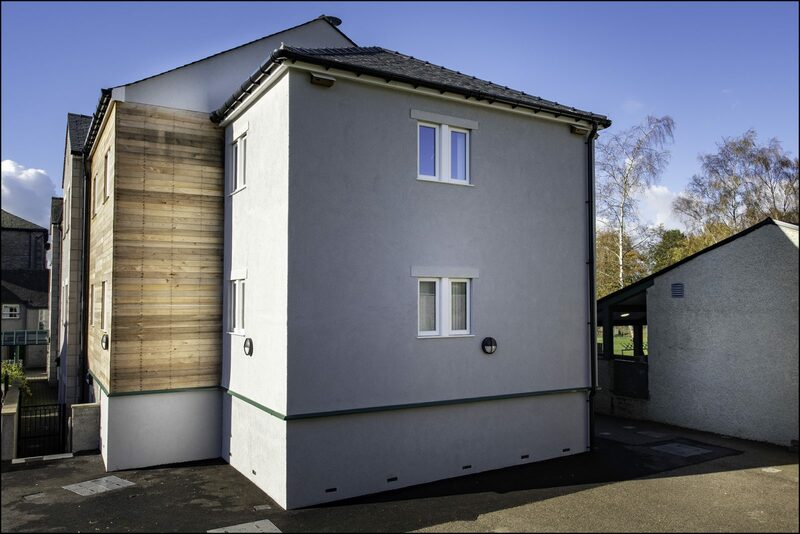 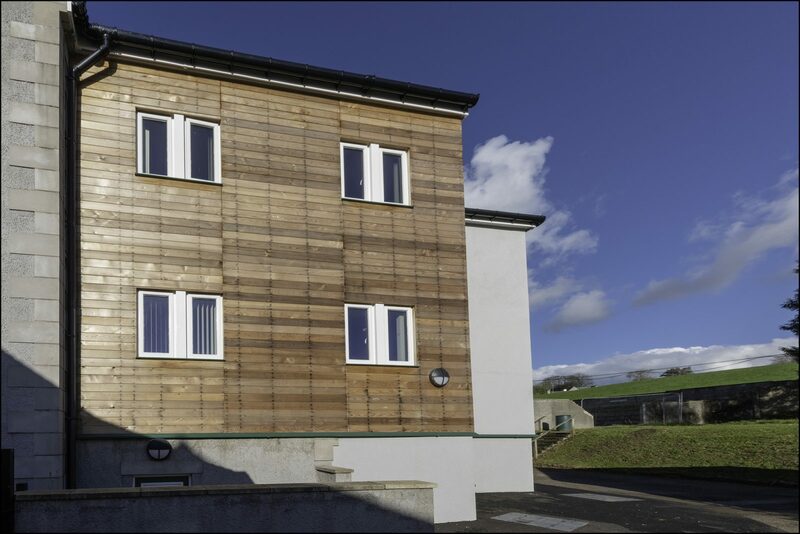 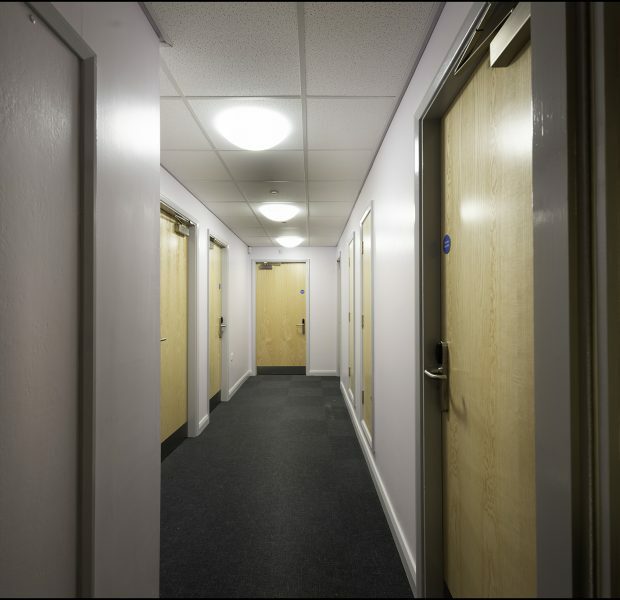 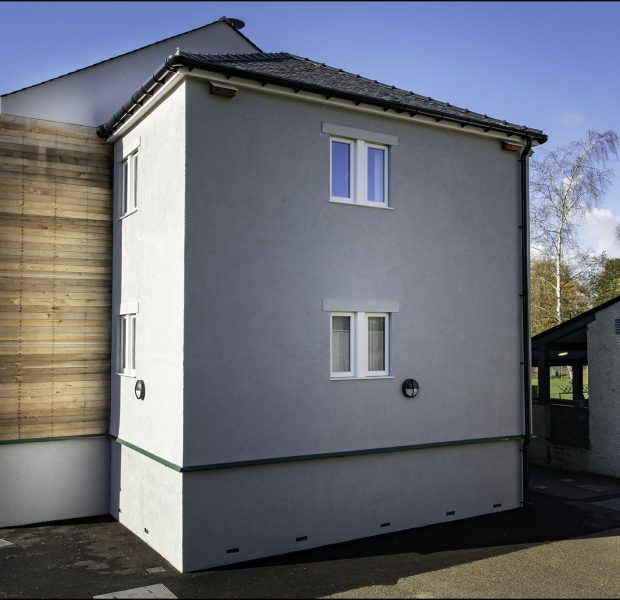 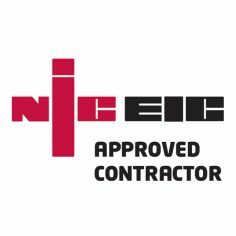 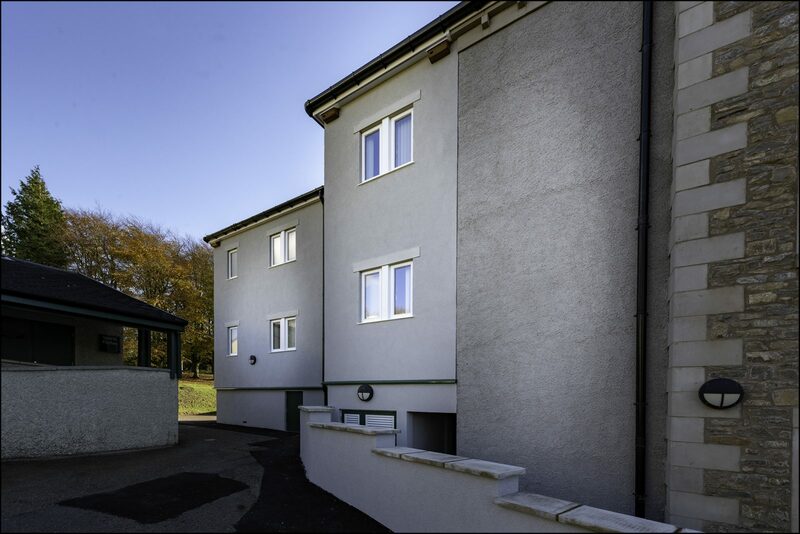 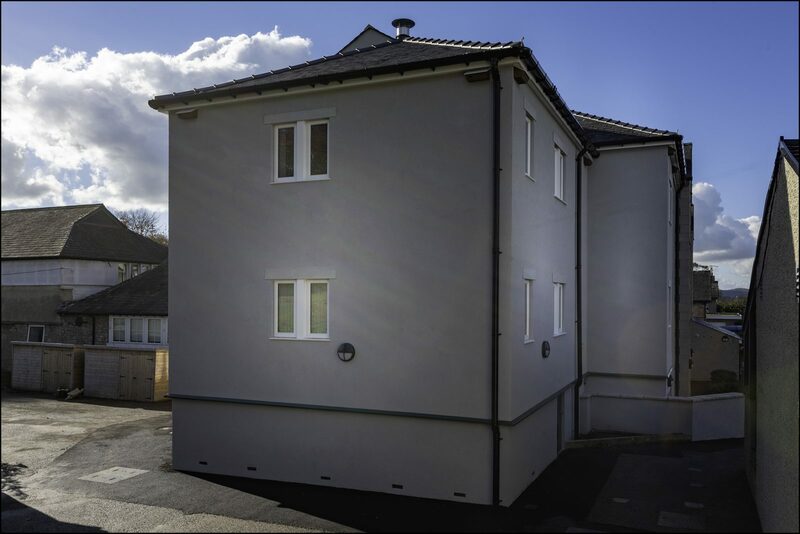 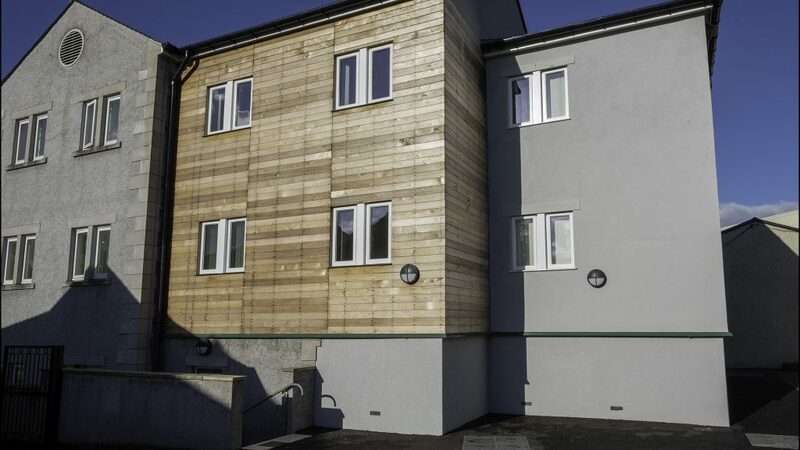 The project consisted of the formation of 12 en suite student accommodation bedrooms with the construction of the building being timber frame and a mixture of render and cladding finishes tot he façade. 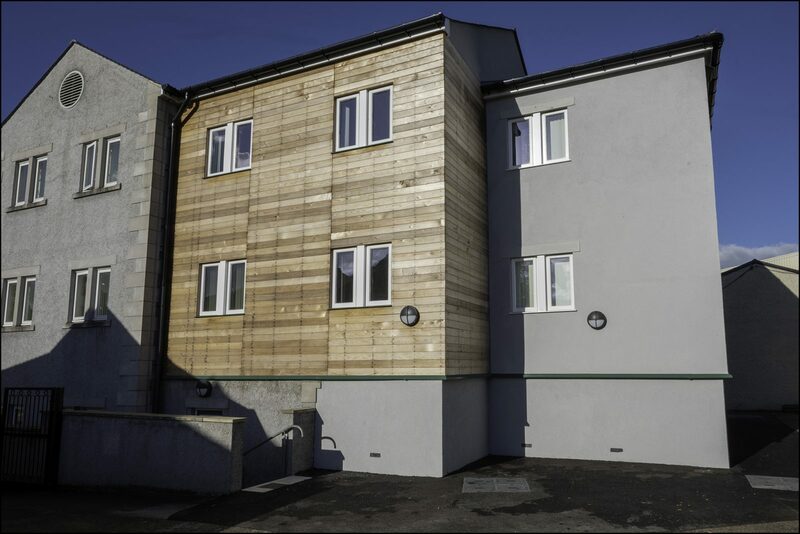 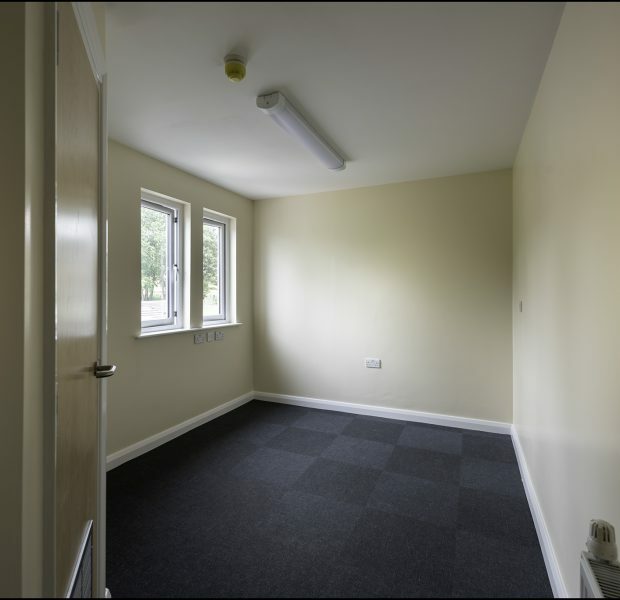 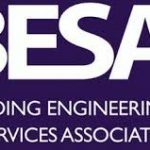 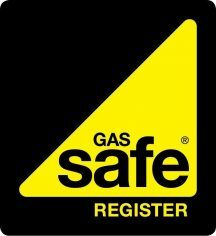 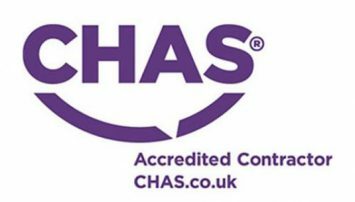 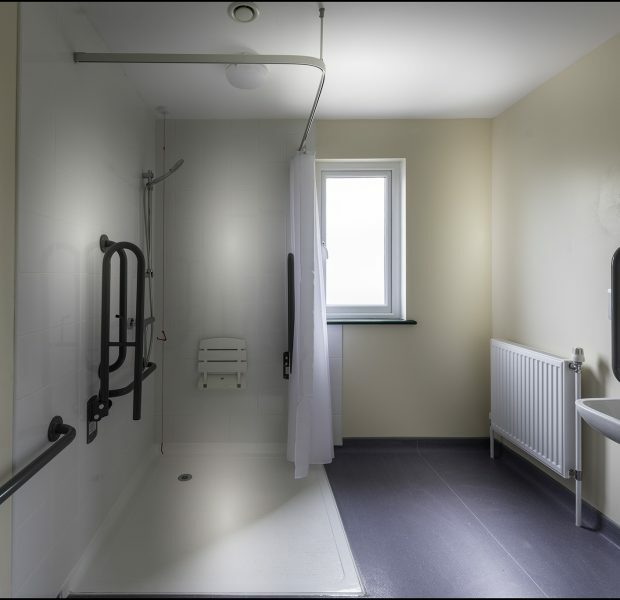 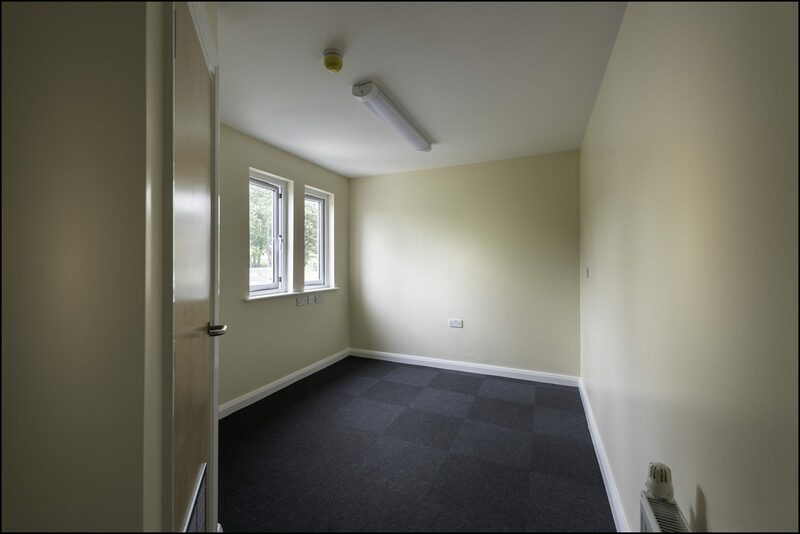 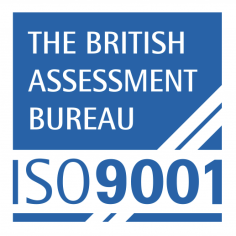 The works had to be carefully programmed as the existing school and student accommodation block remained open and operational during the works so careful consideration was required at all times.